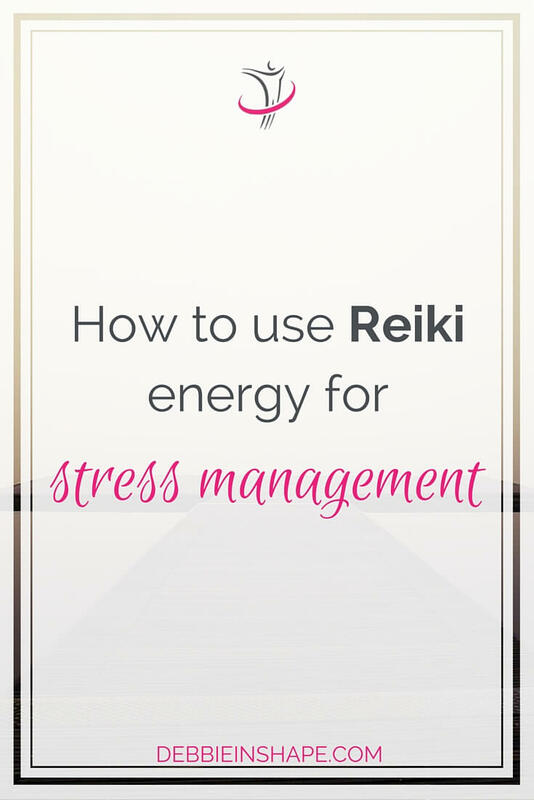 Use Reiki energy for stress management. Its results are truly beneficial. Some time ago, I wrote about how Reiki has helped find inner peace. But the benefits of Reiki go way beyond that. One of its many applications is stress management. Like inflammation, stress is a natural reaction of our body. And the same way, it is not always bad for us. But there is “good” and “bad” stress. Also known as eustress, it is the “good” side of stress. It motivates us and provides the pump we need to get things done. Everyone needs eustress, and it presents no harm to us. Its counterpart, the distress, is a different story. From the moment that eustress becomes too much, and the individual is not able to control it anymore, it becomes “distress”. Distress has been related to many diseases and health conditions. Prolonged distress is harmful to our body and soul. Symptoms such as headaches, high blood pressure, overeating, and depression are just a few of the long list associated with stress. Depending on the situations you are exposed to and depending on how you deal with them, distress appears and stays. Learning how to handle adversity is crucial to prevent distress from taking over your mind and body. One of the ways one can use to live a balanced lifestyle and to become more mindful is Reiki. Reiki is non-intrusive healing procedure. It is neither faith or a religious doctrine. It does not require the recipient to have a belief system or conflicts with anyone’s beliefs. Reiki is for everyone. Gender, age or social status do not play any role in it. After a Reiki session, some people describe experiences such as warmness and itchiness. Others aren’t able to recognize any specific sensation. The effectiveness of the treatment is not to be associated with the presence or not of physical impressions, though. Each person is different. The receptiveness of the individual also affects their conscious reaction to it. During a Reiki session, clients remain fully clothed. They are generally given the chance to choose whether they want background music or not. When not asked in advance, the recipient can inform their preference. The duration of each session may vary upon agreement before the start. In general, a full session lasts 60 minutes. We live in a world full of appointments and responsibilities. Sessions longer than 1 hour are not accessible to everyone. Besides, the practitioner can also plan the session ahead so that the client benefit from it. I have already received Reiki while seated as well as lying down. Sometimes, a blanket is provided as the recipient will stay in the same position for some time. Once a session starts there are no pauses. In Reiki, there are some basic positioning of the hands and a standard to be followed. But it is a flexible system. A practitioner may decide to spend more time on a certain chakra depending on the feedback felt from the recipient. One of the side-effects of stress is that it inhibits the ability of the body to maintain balance. During a Reiki session, the practitioner uses their hands to stimulate the flow of energy to the recipient. This way they release tension from the entire system contributing to balance in body, mind and spirit. Some of the proved effects of Reiki are blood pressure reduction, lowered stress hormones and increased immune strength. It has also been successfully used to reduce anxiety and depression as well as controlling pain levels. Because it also promotes confidence, it empowers the recipient to deal with stress. As they become fully aware of themselves, clients gain focus and clarity. The best way to start with Reiki is by attending a session with a practitioner. Anyone can do self-Reiki with or without training, but it is advisable to begin with assistance. A knowledgeable will be able to guide you towards your goals just like a Personal Trainer does with their clients. Relax during the session. There is no right or wrong reaction to the treatment. You will probably react differently to each session anyways. Do not force yourself to feel anything. You are there to find balance, not to create stress. When time or access to a Reiki practitioner nearby is an issue, one can attend a distance session. Make an appointment with a Reiki practitioner of your trust and be available at the time agreed. Ideally, you should be in a relaxed position, sitting or lying down, during a distance session too. If you are seeking Reiki for a specific reason such as pain or stress management, you can say it to the practitioner. But if your reasons are personal, you do not need to go into any details that you do not desire to talk about. Note that Reiki is for your overall balance. Do not be surprised if your headache complaints are treated with Reiki being sent to your gut system. Reiki works on the causes, not on the effects of a condition. I practice self Reiki on a daily basis. The duration varies depending on my availability and needs. I also offer distance sessions for those interested. You can contact me through email for more information on availability and pricing. 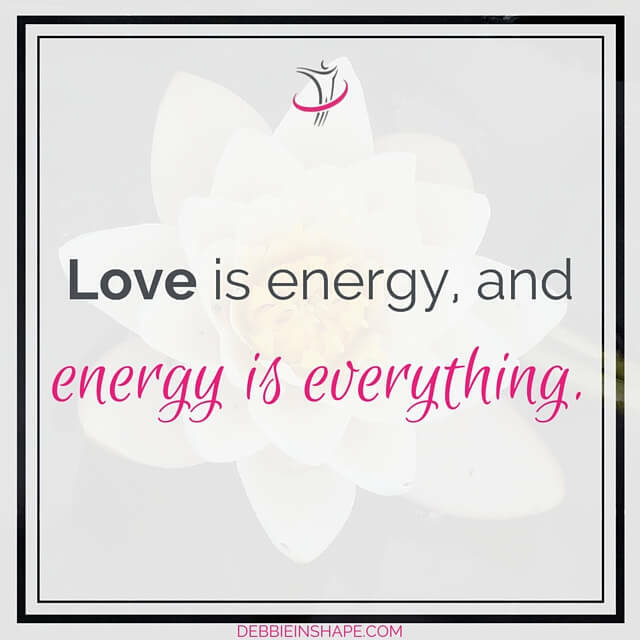 Reiki is never sent without authorization. If you would like someone to receive Reiki treatment, first request direct authorization. He or she is free to decline it. Even though Reiki is a non-intrusive technique, the wish of the individual has to be respected. Reiki can also be done for non-material matters. In such cases, it is “sent” for the best resolution of the issue and clarity and strength of heart for those involved. 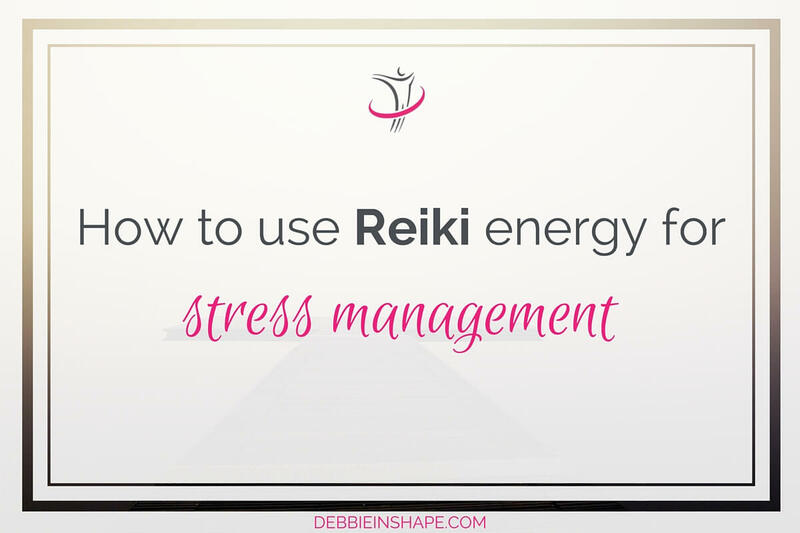 Have you ever considered Reiki energy for stress management?